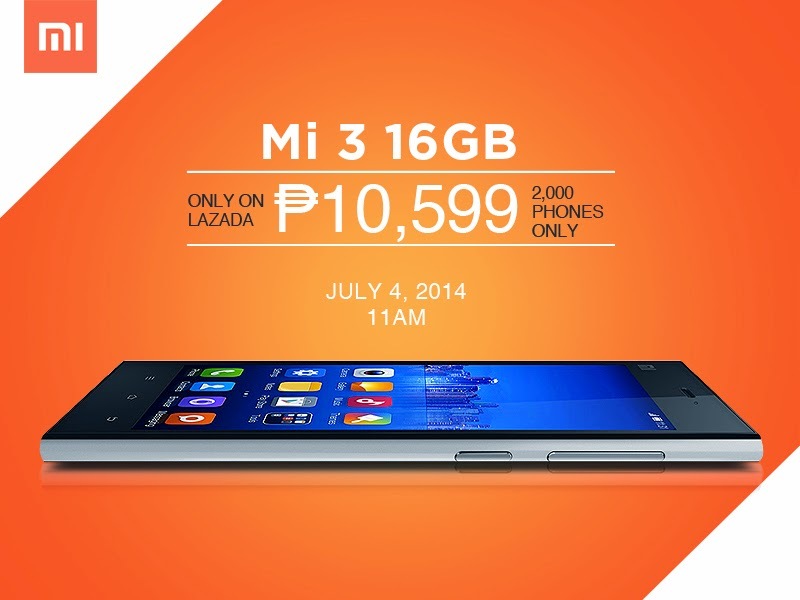 Last June 26, Xiaomi and Lazada Philippines teamed up for the release of the most anticipated phone of the season—the Xiaomi Mi 3. Orders from enthusiastic customers started pouring in as the sale opened and even with floods affecting many parts of Metro Manila, customer orders started shipping within the day. Most Metro Manila customers were delighted to receive their Mi 3 phones just hours after they had placed their orders. Click CONTINUE READING to know about this exciting promo that will start tomorrow morning!